For 70 years, The Tide® radio programs have been changing lives by telling people about Jesus in the language they were born to speak. Founded in 1946 as the Gospel Tide Broadcasting Association, The Tide ministry has transitioned from a domestic radio program to a versatile multi-national outreach focusing on the least reached regions of the world. Through radio broadcasts in 24 heart languages, thousands of lost people are coming to know Christ. Driven by a sense of urgency to rescue the world from false teachings and pagan religious practices, The Tide board of directors is constantly working to introduce evangelistic radio programs in additional languages so that an ever increasing number of people can hear the good news about Jesus and His love for them. Don Shenk is the Director of The Tide global Gospel radio ministry, which began in 1946 as The Gospel Tide Hour, a local radio program targeting a small community in south central Pennsylvania. The Tide ministry has since expanded and transitioned into an international Christian media ministry reaching millions of people in relatively unevangelized regions of the world in multiple languages. The Tide ministry, in partnership with native missionaries, has been instrumental in bringing many unbelievers into relationship with Jesus Christ and establishing healthy, growing indigenous churches among pagan cultures. This is accomplished by producing evangelistic radio programs in the local language, providing radios and media players where needed, and facilitating discipleship and leadership training through literature distribution, correspondence courses, teaching seminars, and spiritual conferences. Shenk was born to missionary parents in what was then known as Rhodesia, and prior to joining The Tide ministry in 2001, served as a missionary teaching at a Bible School in Zimbabwe, Africa. In addition to lecturing in the classroom at Ekuphileni Bible Institute, Shenk served as Academic Dean and Director of Student Ministries, and also developed and implemented a manual skills training program to enable rural pastors to minister bi-vocationally. 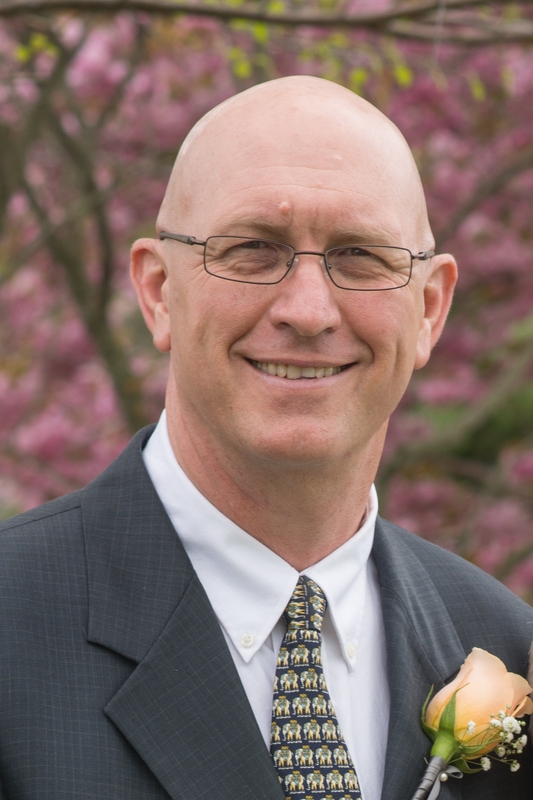 Through 28 years living in Zimbabwe, and after numerous visits to Africa, Eastern Europe and India as a ministry administrator and resource person for church conferences and leadership training events, Shenk has acquired a wealth of international, cross cultural ministry experience.